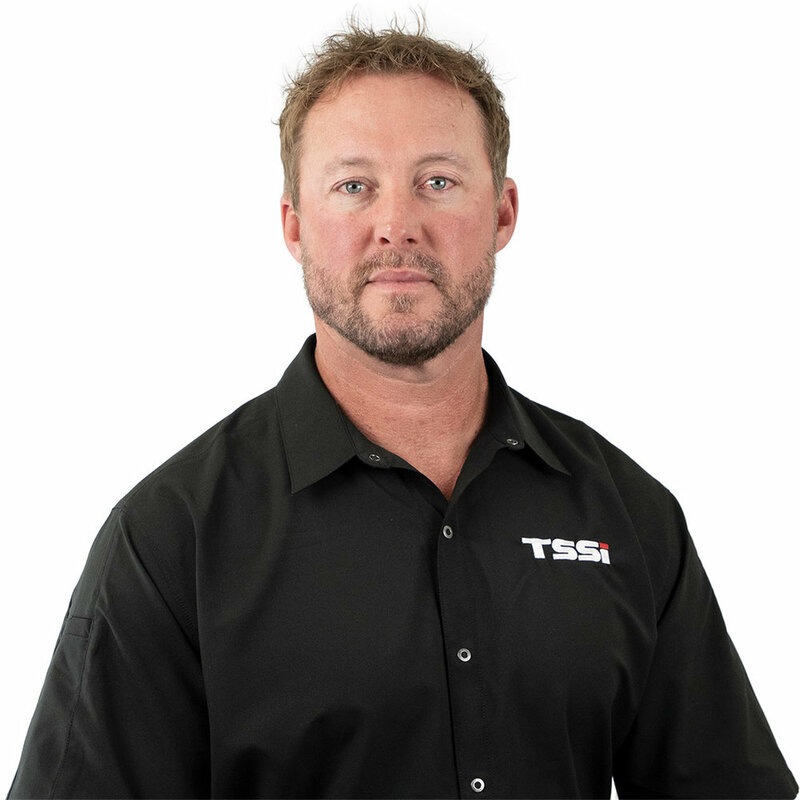 Harrisonburg, Virginia, March 26, 2019 - Bill Strang, President and CEO and Mark Good, Vice-President of Sales & Marketing of Tactical & Survival Specialties, Inc. (TSSi) announced the addition of Derek Hill, a U.S. Marine Corps and Navy Business Development Manager, to the TSSi sales team. Hill’s military career as a Special Operations Marine provided him with elite and extensive training in critical skills that he has implemented in his civilian career. Beyond the technical training, he has translated soft skills learned such as communication, flexibility, and teamwork into leadership positions in the private sector. Hill’s first-hand knowledge gives him the advantage to promote what is necessary for the success of our service members. TSSi is a Service-Disabled Veteran-Owned Small Business that has been providing specialized operational equipment and logistics support around the world since 1980. Our mission is to provide mission-focused, time-sensitive, value-added equipment and logistics services solutions, delivered with uncompromising integrity – anytime, anywhere.